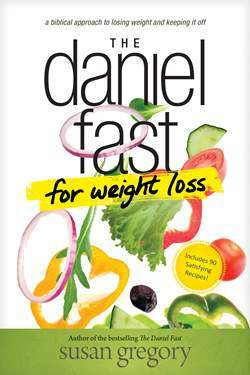 The Daniel Fast is a method of fasting used by hundreds of thousands of Christians throughout the world. 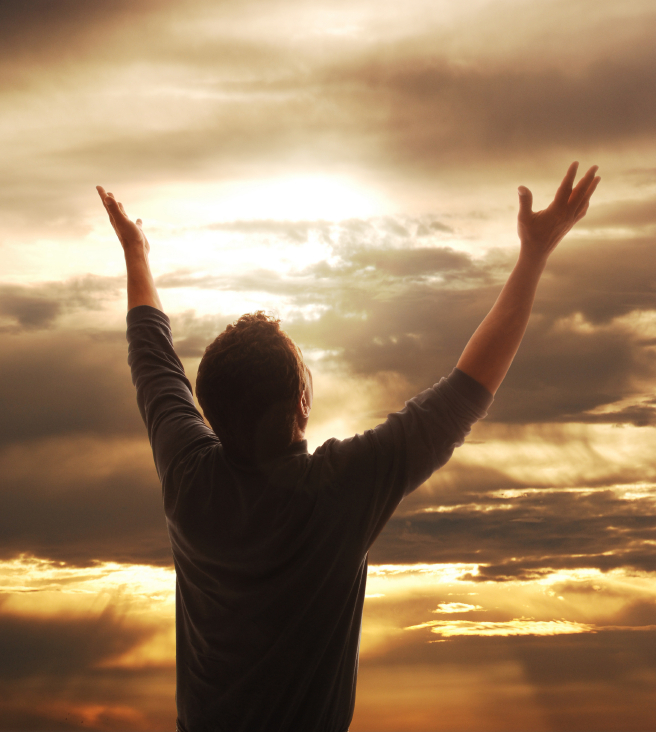 The fast is based on the fasting experiences of the prophet Daniel along with standard Jewish fasting principles. The Daniel Fast is a partial fast, meaning that some foods are eaten and other are restricted. The fast is typically followed for 21 consecutive days and is like a vegan eating plan with more restrictions and the only beverage on the fast is water. First and foremost, the fast is a spiritual discipline where followers of Jesus Christ can draw nearer to God and focus more of their attention on Him and His ways. In today’s busy and distracting culture, entering into the fasting experience is like pushing the pause button a hectic life and centering more on the rest that Jesus offers. This quieter and more focused time allows you to hear the still small voice of the Holy Spirit as He reveals God’s truth and direction for your life. Fasting was designed by God, not to change Him, but rather to change us! Fasting doesn’t show God that you are good or deserving. Only Jesus Christ does that for us. However, fasting does bring us into an experience where are hearts are more open to what the Lord wants to show us for our individual lives. While you will pay more attention to the foods you eat during the fast, focusing on this element of fasting keeps you from experiencing the richness that’s available to you. Focusing on the food keeps you attending to your flesh rather than you spirit that connects with the Spirit of God.